1.0.3662.0903 ... is the new universal visualizing Tool to record and analyse data. Lots of innovations are offered and already more than 90 devices are supported. Further devices will be implemented with the next updates. LogView Studio is Donationware and we are happy when you like the program and its advantages. You can support us with donations which are always welcome. LogView Studio also works on a Raspberry Pi ! 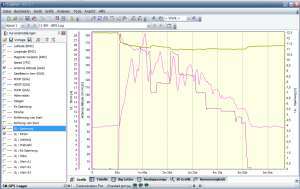 Download Test LogView and download the program now. You can use this version without restrictions. (It's donationware). Commercial Use is only allowed with our approval. Feel free to contact us. ... is a tool to record and analyze serial data (RS232, USB). Can handle most of the available battery charger & data logger. 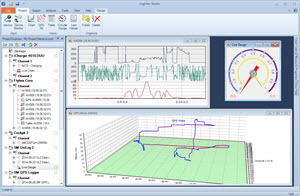 LogView Studio is the powerful successor of LogView V2. 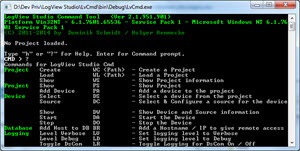 LogView V2 will not be developed further. LogView V2 is still available in the download area.